Should you book cruise line excursions? 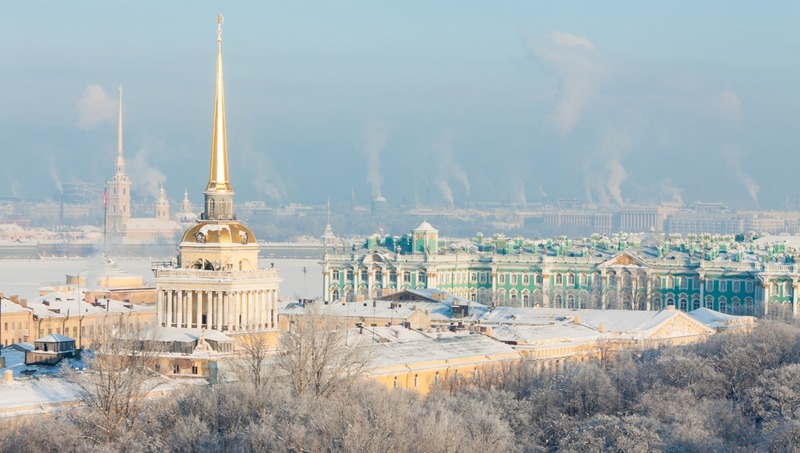 In the last issue of Cruise News, Darren mentioned the convenience of taking the ship's excursions in St Petersburg, allowing you to avoid the hassle of having to obtain Russian visas. One reader took issue with the comment, saying it was disingenuous to suggest buying the ship's excursions was the only way to avoid the need to obtain visas in advance - and of course the point he was making is correct: it is perfectly possible to find a local agent who will take care of the process. I would only say - let the buyer beware! Whilst booking direct with a local agent can be a way to save money (and indeed we certainly recommend private tours, not only in Russia but around the globe), you need to be careful about the agent you are booking with - it is essential that they take full responsibility for getting you back to the ship on time, and also that their insurance cover is adequate. In the unlikely event that you need to take issue with them if something has gone wrong, you need to feel confident about how that process would work. Good luck with suing a Russian agent from the UK. That is why we offer exactly this service through Mundy Carte Blanche. So in what instances would we recommend you buy a cruise line shore excursion? In recent years we have enjoyed some extraordinary experiences which we could never have accessed had we been travelling independently, or making all our own arrangements ashore. So when you are planning your time ashore, we recommend you check out the expensive excursions! It sounds counterintuitive, but these are often the ones that you cannot replicate, and that therefore offer the best value for money. Last year in St Petersburg we took Regent's private evening at Catherine Palace, with exclusive after hours access. We had been at the Palace earlier in the day - right in the middle of the White Nights period, it was seething with people jostling to see the artworks and lavish décor. In the evening, we were a select group allowed to wander through the galleries at our leisure, listening to live performances of classical music and enjoying the space and splendour in glorious isolation. 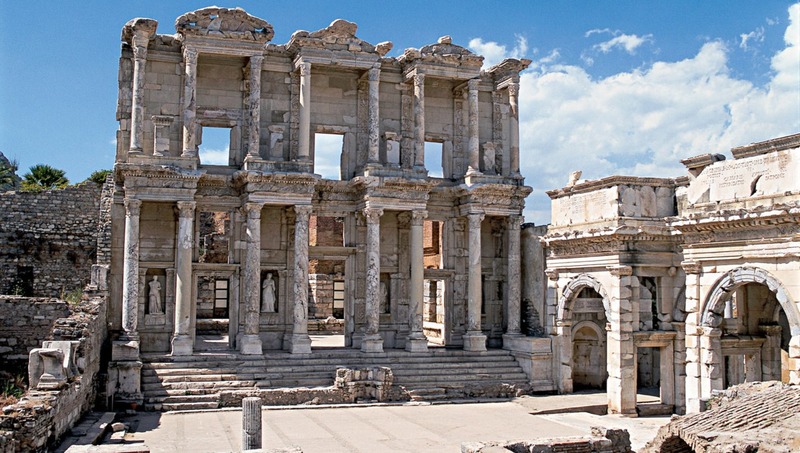 In Kusadasi with Silversea we opted for the evening concert at Ephesus - walking the wide marble road after hours, you arrive as the sun sets at one of the largest libraries of the ancient world, the grand Library of Celsus. In this dramatic setting, you are treated to a private classical music concert, with intervals for light refreshments and to soak up the spellbinding atmosphere. Following Seabourn's new alliance with UNESCO, the company has included Discovery Tours in its shore excursion programme: exclusive, enhanced World Heritage shore excursions, such as the visit from Darwin to Kakadu National Park, which is like a preserved remnant of the garden of Eden. You will explore on an exclusive tour with two knowledgeable and accomplished UNESCO guestspeaker ranger guides, for unique insight into this extraordinary region. Or look out for Crystal Cruises' Boutique Adventures, one of a kind trips for very small groups, for example a visit to a sumo wrestling stable in Tokyo, to give you a unique glimpse into centuries old sumo traditions. In short, if you are an independent traveller who would normally opt to do their own thing in port, take a moment to check out what's on offer, or you might miss the visit of a lifetime.